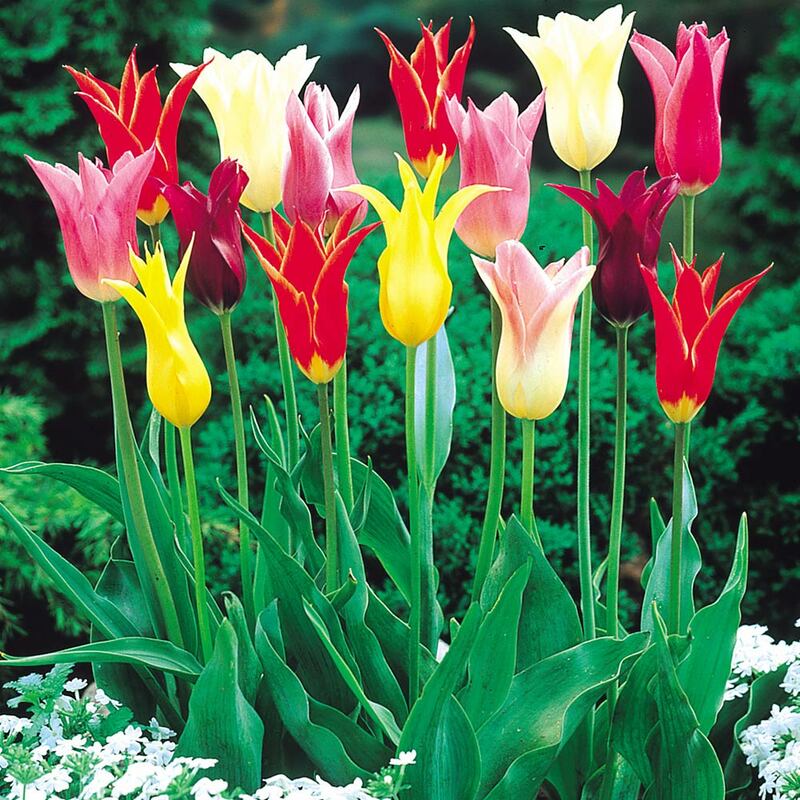 These tall elegant fluted tulips (Lily Flowered Tulips) flower in late April/May. 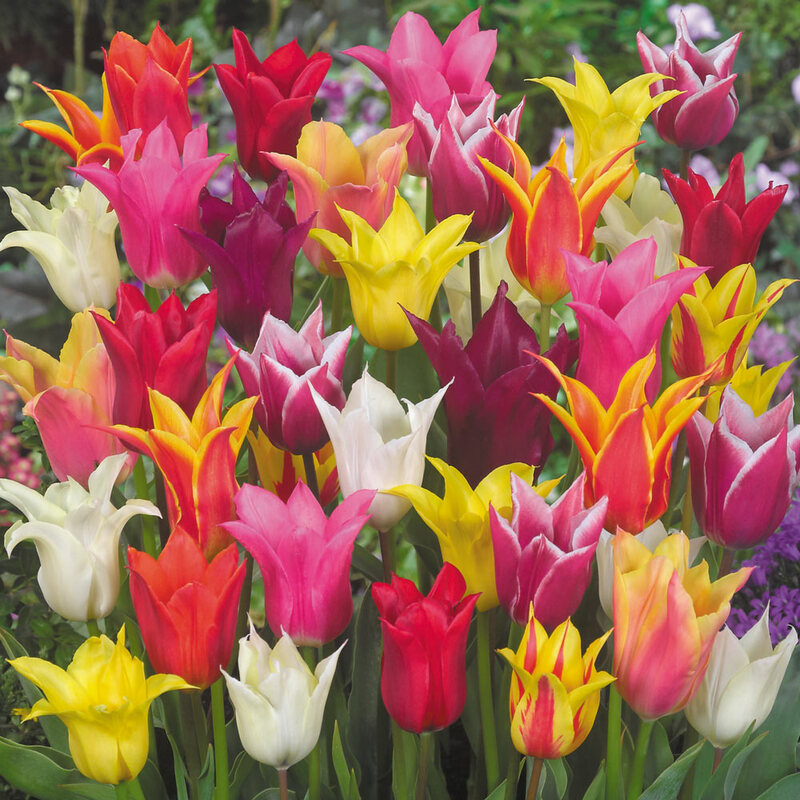 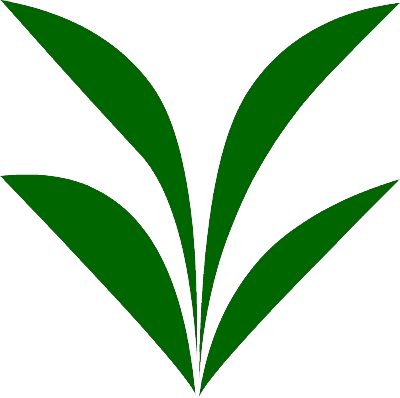 This mixture is specially selected from named varieties in a delightful blend of colours. 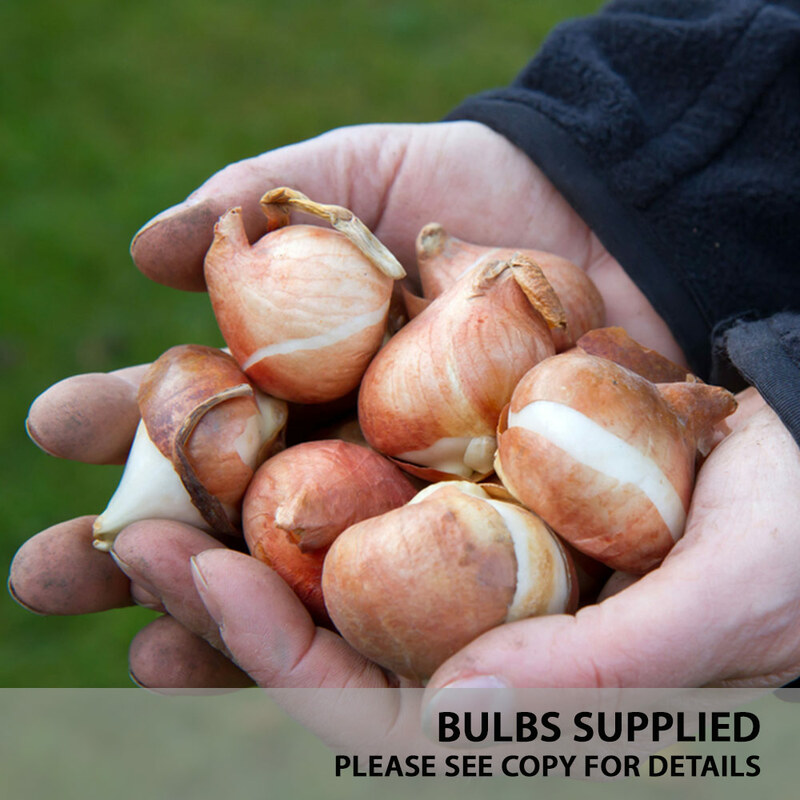 10/11cm bulbs supplied.